We all assume that insulation is great for cold winters as it keeps the heat in. However, what we don’t realize is that insulation also helps keep the heat out during hot summers. Insulation should be replaced from time to time to ensure that your home is properly protected from the heat, cold as well as noise. And while your entire home should be insulated from the roof downwards, attic insulation is one of the most important parts of the insulation process. This is because most of the heat escapes or enters your home from your attic. When your insulation becomes old, you may find your home heating up much faster in summers and getting cold in winters. This means that you will end up paying huge energy bills just to keep your home cooled or heated. If your attic insulation no longer is effective, you could also end up with damage to your home’s structure. Old insulation can cause damage to wood beams or frames, which can get moldy or rot. If there is an unpleasant odor in your attic, chances are your insulation has been attacked by rodents or bugs or is moldy or rotting. These contaminants can spread disease in your home. You can do yourself a favor and call in professionals who offer insulation services like Speedy Steam. When you call Speedy Steam – The best insulation company for help with insulating your home, you get a package deal. We offer a free inspection of you’re the insulation in your home and let you know exactly what needs to be done to protect your home. 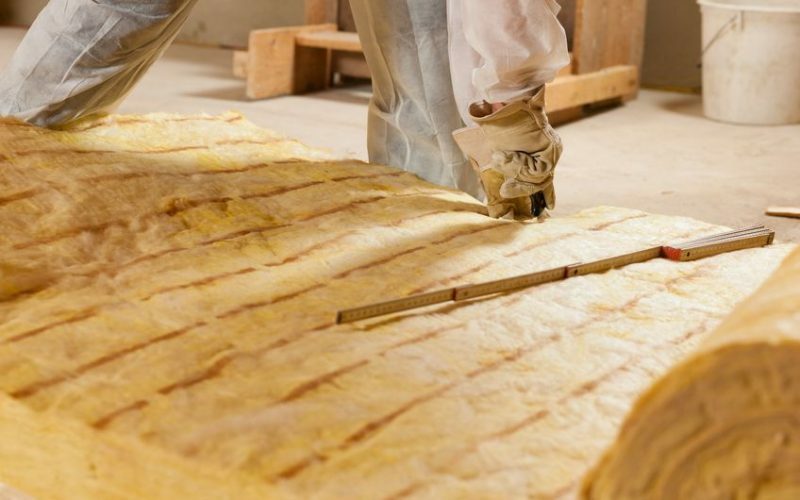 Based on your needs, preference and budget, Speedy Steam can offer your different types of insulation options. We can take care of insulation removal, cleanup and replacement so that your home is once again safe and comfortable, and you energy bill sees a substantial reduction.